Encore provides our clients the ability to turn data into information thereby creating a valuable business asset. Using distributed data processing technologies Encore builds software that enables Enterprises to harness the power of transactional data that has a high velocity, volume, and variety. Whether it is creating a single system of record for core Organizational data through effective Master Data Management or mining large quantities of data to provide effective analytics services Encore has the ability to provide compelling solutions to our customers. Our Analytics and Information Management services help customers accelerate business decisions by offering tailor-made comprehensive analytical solutions and frameworks. They are designed to enhance business performance by leveraging all forms of informational assets. Our solutions are customer specific to provide that added edge that our clients require for their business scenarios. Encore provides an extensive suite of Analytics services that enable customers to mine this data and make analytical assessments. These services enable improvement in many areas such as customer support services, fraud detection in financial transactions, predicting success of new product offerings, context aware placement of Advertisements etc. Master Data Management Services from Encore enable our Customers to define processes and standards that consistently define and manage the critical transactional data of their Enterprise. Encore helps define standards, policies, and Governance mechanisms for enforcing these standards. Covering both Reference Data and Analytical Data, Encore’s solutions provide a complete answer to the most pressing data management problems faced by our customers across industry boundaries. 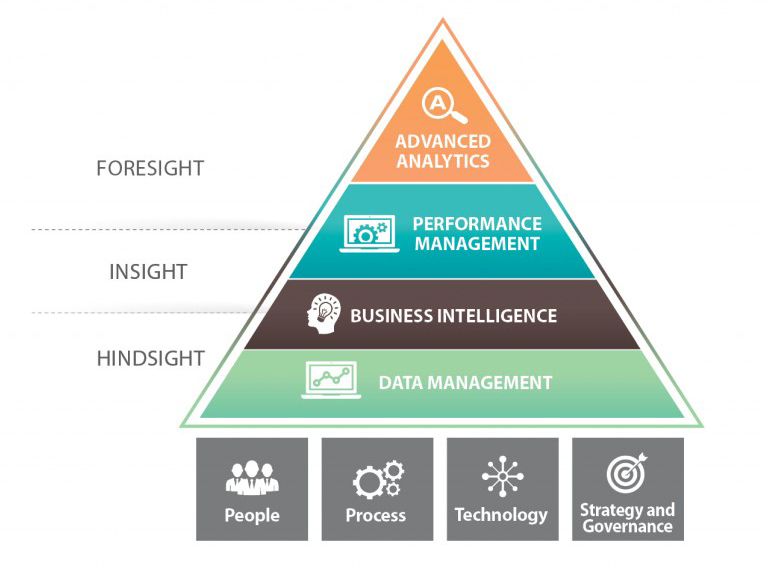 Analytics and Business Intelligence Services from Encore include Product Selection, Creating Architecture and Design, and Implementation. Encore builds Business Intelligence and Data Warehousing solutions using a wide variety of Commercial and Open Source Tools for Internet Start-ups and large Enterprises. These solutions provide efficient data access paths and compelling visualizations through pervasive channels to all Organizational constituencies. In addition to traditional solutions Encore also builds analytics solutions for processing Big Data streams – these are typically public domain data or Web log data which are of high volume and variety, typically spanning structured and non-structured data sets. Pattern matching tools and algorithms are used to process these data sets and provide analysis results about a variety of subjects such as Customer Behavior, Brand Intelligence, Trending topics, and Ad Placement. Aggregate Data processing and Predictive Data processing are done to provide both post facto and real-time analytics to our customers.